Our culture takes pride in speaking the truth. 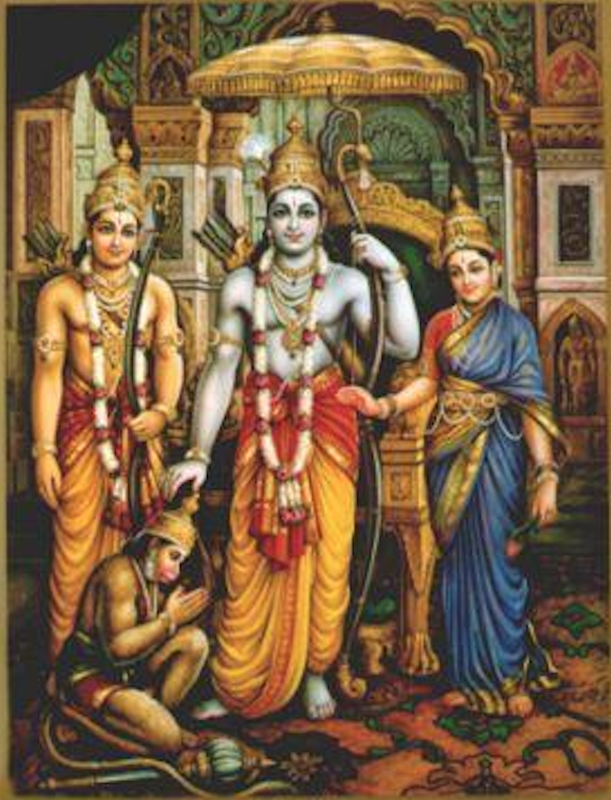 Sri Rama, Yudhishthira, and Harischandra are considered heroes for their staunch adherence to truth even enduring penury, banishment and untold suffering. Yet, they swerved not from Satya, which was to them a vrata – a solemn inviolable vow. 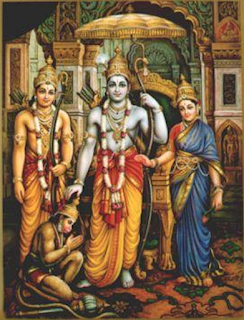 Why were Bharateeyas so wedded to truth? Was it a fad, folly, fashion or fanaticism? Speech is like holding a mirror to our mind and inner selves. Pain in the mind is heard in our voice. The joys within bubble up in our words. While this is well known since time immemorial, the Rishis of Bharata also found something more interesting. They found this mirror works both ways. It lets the words reflect and reverberate in our minds. They discovered mantras that could make their inner selves feel joy and unbounded ecstasy. They used the power of vaak to reach the highest experience of Brahman within. Lying is similar tospoiling the clean reflecting surface of the mirror. So now, what is heard in our words is distorted truth. Quite often it reflects images of concocted phantoms from the dark crevices of our minds. But so what, one may ask. However, we need to remember that these mirrors reflect both ways. The disfigured mirrors instead of setting up waves of joy in our minds, now cause tsunamis of chaos and turbulence. Peace of mind is lost and the whole system is agitated. These turbulences are for real and lie-detectors work by detecting just these tell-tale turbulences. Thus speaking the truth, helps to keep the mirror clean and the connection between our speech and inner selves intact. Sriranga Mahaguru describes Satyamas a bridge between the outer physical world and inner worlds. In fact, in Samskrit, the word Satyam denotes truth and also sacred absolute truth – Brahman. Truth is only the means, not goal itself.Our traditions say ‘speak not truth that causes hurt’. Krishna even exhorts Yudhisthira to lie, causing downfall of Drona. This one falsehood uttered, ensured that thousands of truthful men may prosper.The pursuit of truth in our personal endeavors is as relevant today as ever, to enjoy the small joys of a clear conscience and the unbounded Ananda within.